As I follow Voyager for life – Renuka’s Blog I received email notification of her new blog post yesterday. It was on Thomas Cook Explore the Elements Photo Contest. As soon as I saw her post on the same I felt the urge to take part in this wonderful travel photoblogging contest. The contest is about submitting at least one photograph representing each of the basic elements of the world – Earth, Water, Fire and Air. 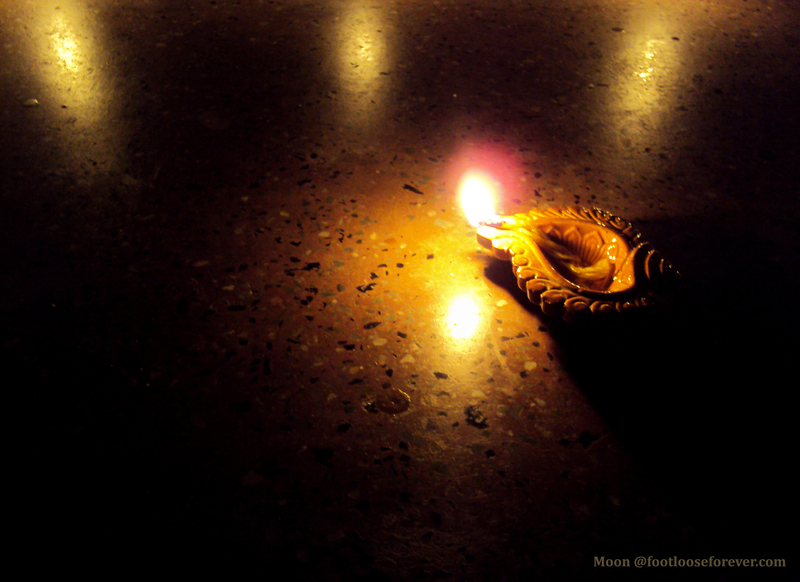 You can visit the link for more details of the contest – Explore The Elements. Represents the hard, solid objects of the earth associated with stubbornness, collectiveness, physicality and gravity. 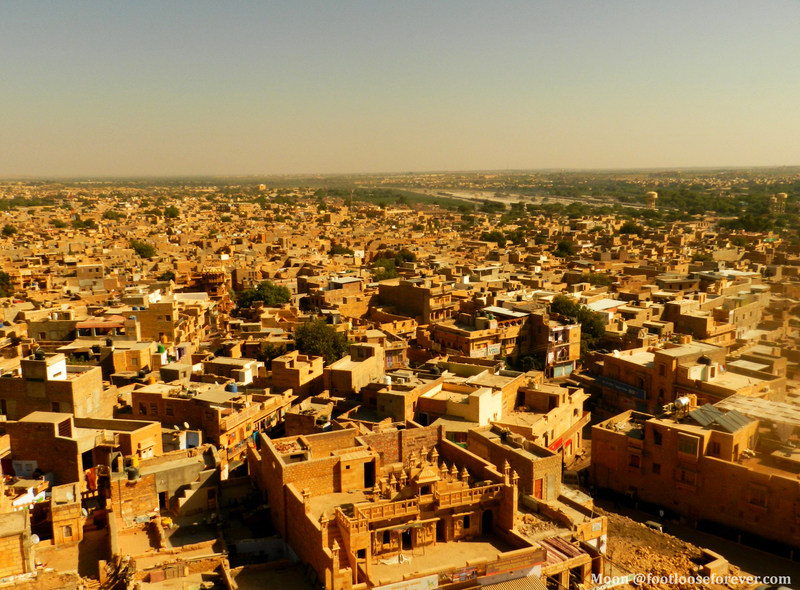 Jaisalmer Cityscape – The houses built of yellow sandstone reminds me of collectiveness of human civilization. 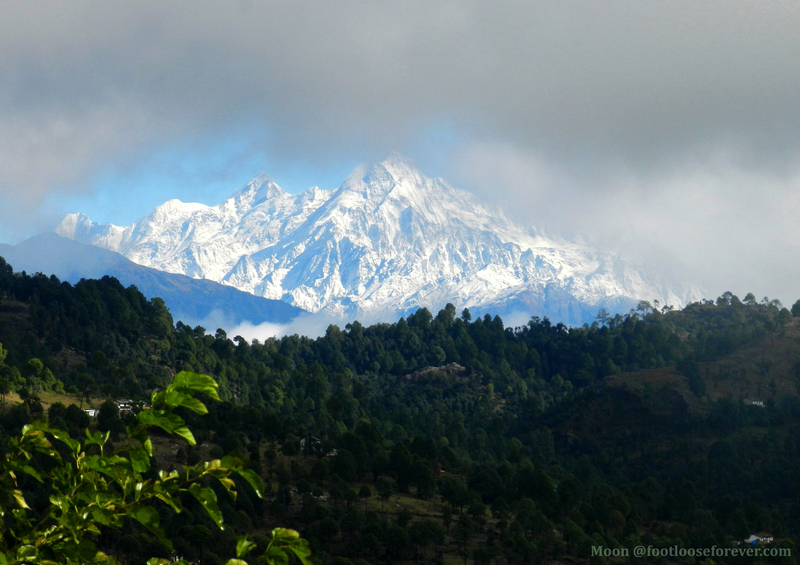 Official entry for Explore The Elements contest – The Himalayan peaks as viewed from the hills of Kumaon in Northern India. The lofty peaks of The Himalayas remind me of stubbornness and gravity. 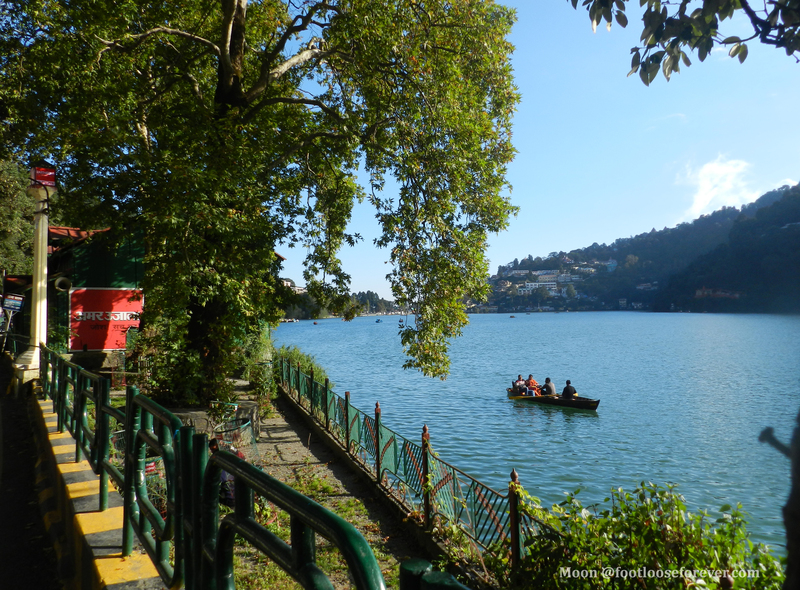 Official entry for Explore The Elements contest– The bluish waters of the lake at Nainital, Uttarakhand gives a feeling of depth which I associate with emotion. 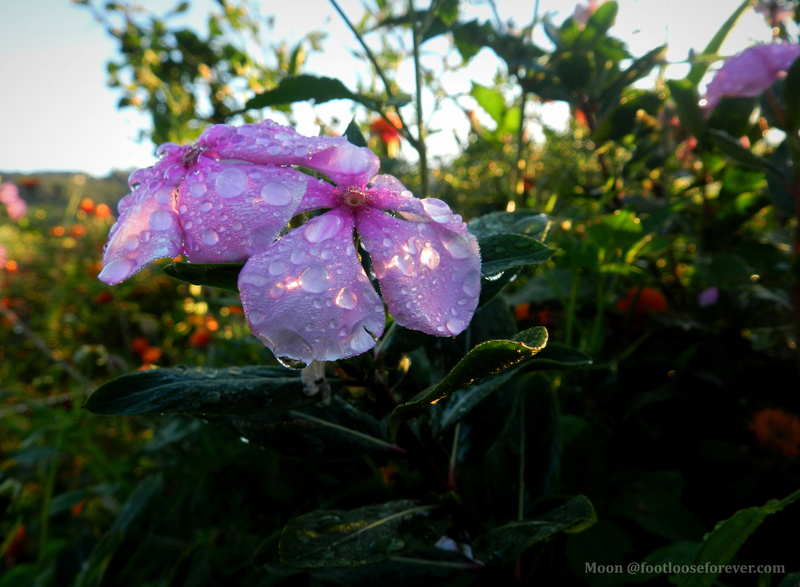 Dewdrops on the petals of the periwinkle in a resort in Almora, Uttarakhand. I can associate it with adaptability of water. It reminds me how water changes from one form to another and continues nature’s cycle. 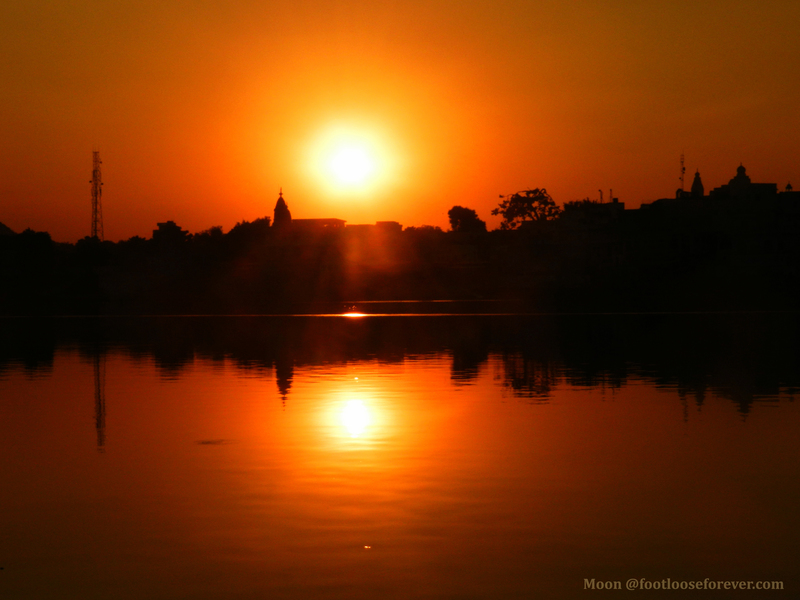 Official entry for Explore The Elements contest – Sunset at the Holy Lake of Pushkar – The setting sun set the sky and water on fire. 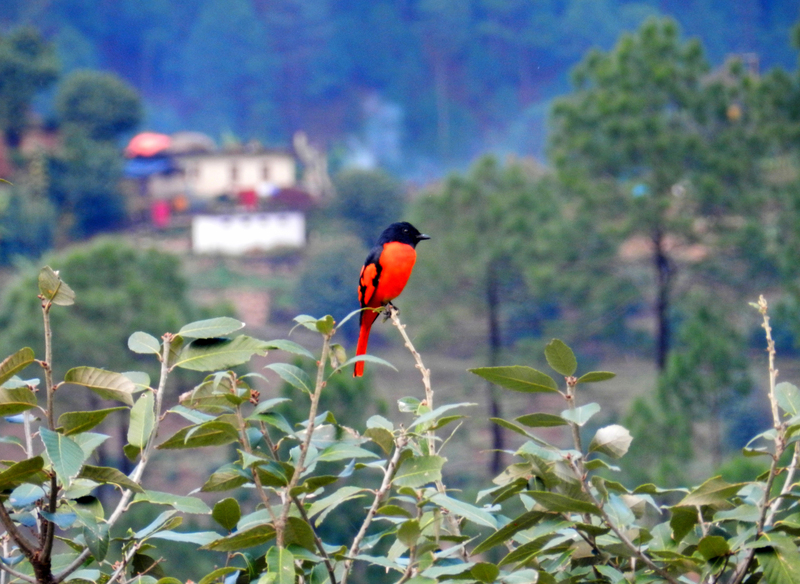 Official entry for Explore The Elements contest – I found this red bird perched on the top most branch of a tree in Kausani, Uttarakhand. 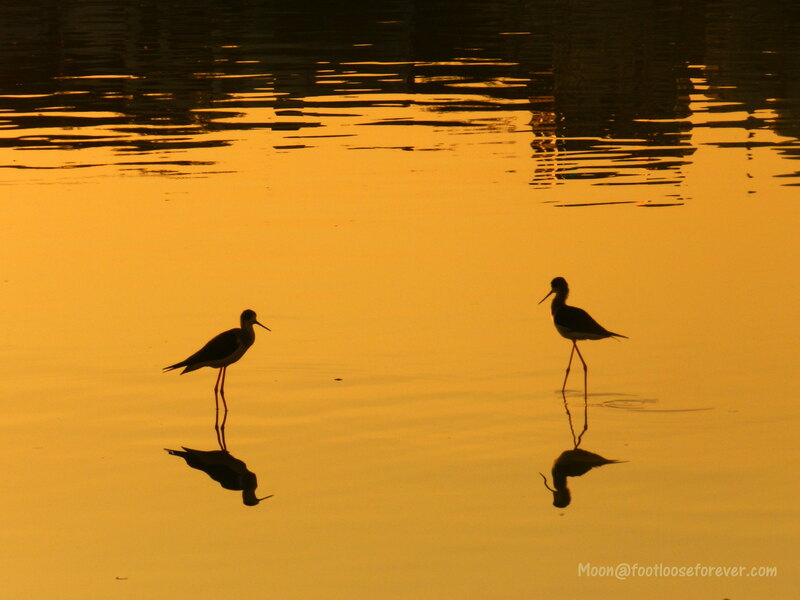 Birds are naturally blessed to enjoy freedom of movement. 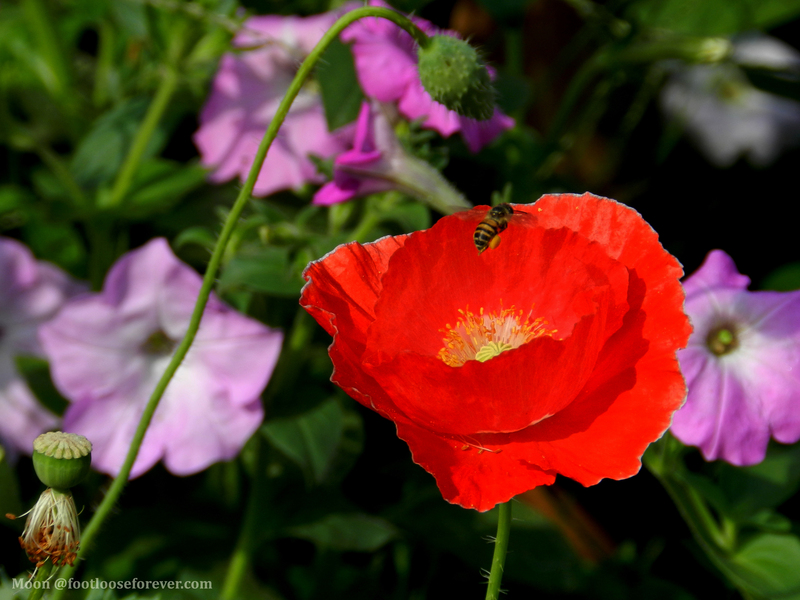 This little bee came to the poppy in search of nectar in Indian Botanic Garden, Calcutta. Now I need to spread the word as per the rule of the contest.